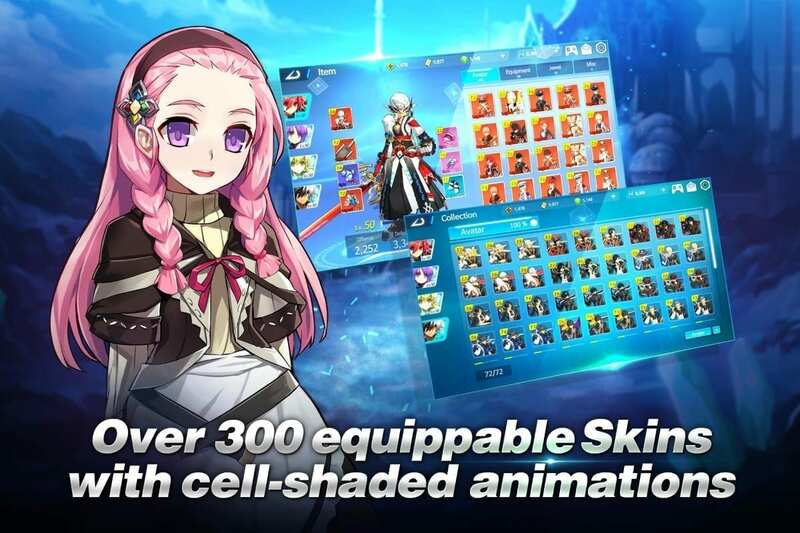 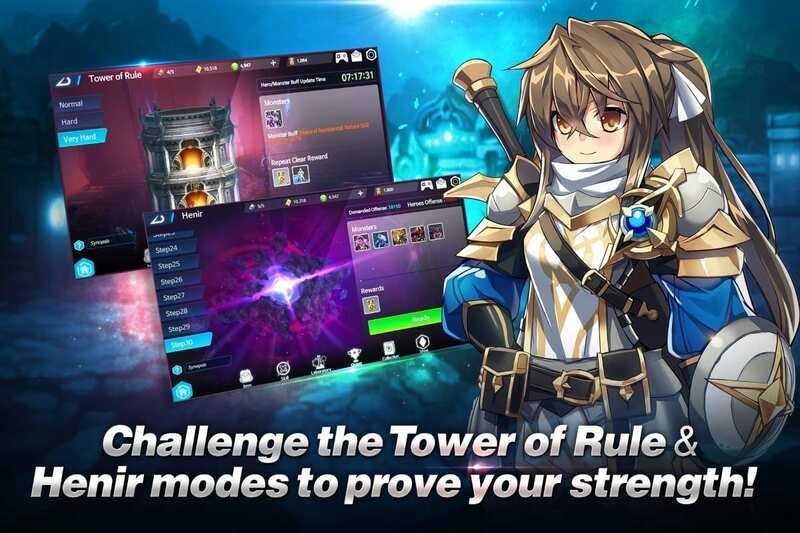 Explore, strategize and fight in Elsword M Shadow of Luna, the mobile rendition of the popular Elsword franchise that has dazzled fans for more than a decade. 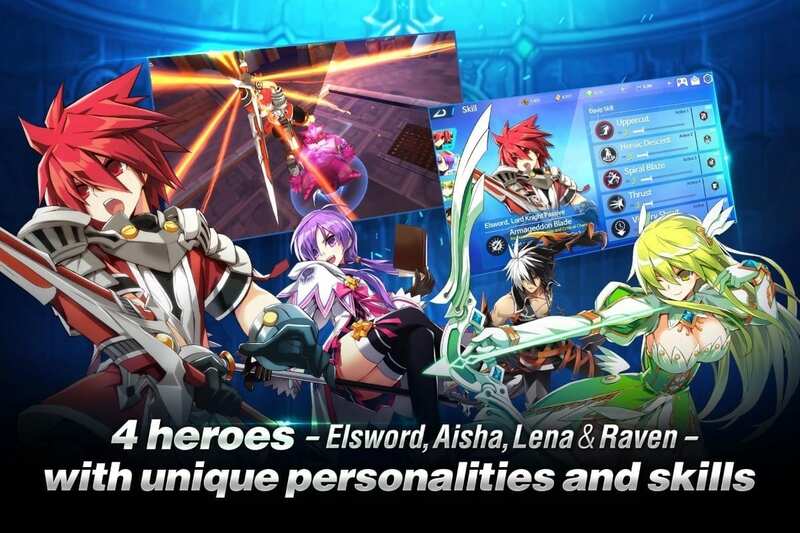 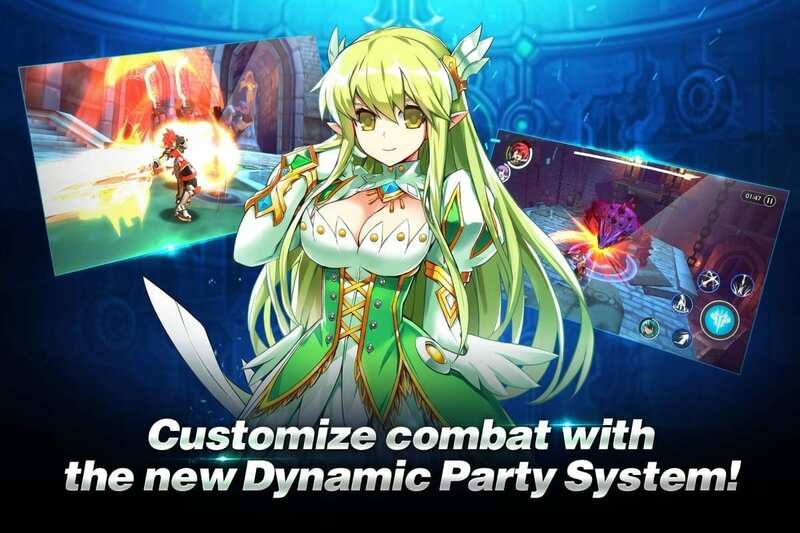 Elsword M is the latest action role playing game (ARPG) from Nexon Korea, a worldwide leader in Free-to-Play PC online and mobile games, where players explore the exotic lands of Lunalos, searching for valuable treasure and enchanting adventure. 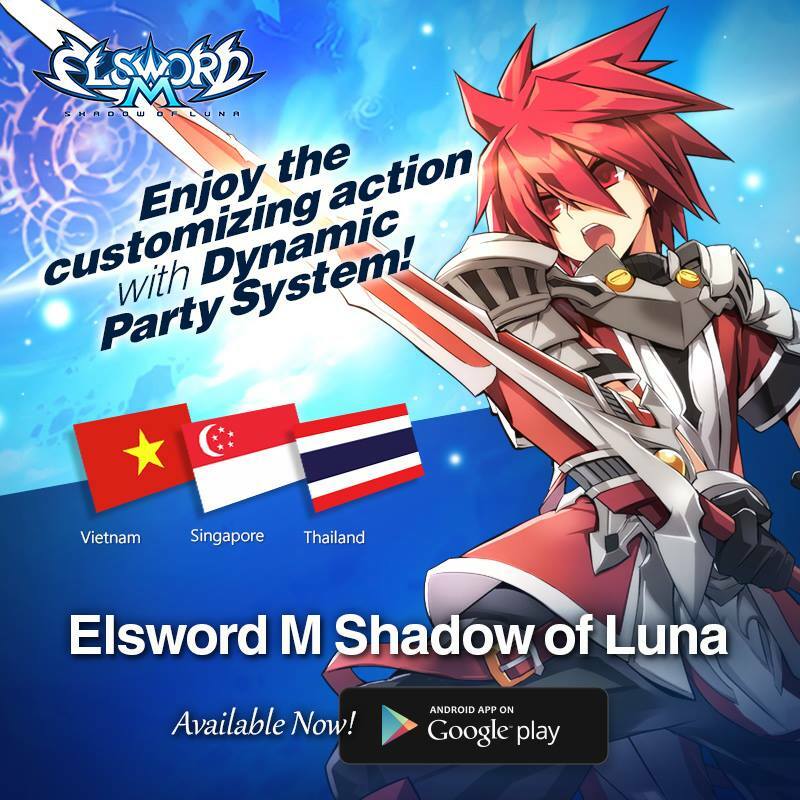 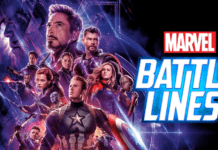 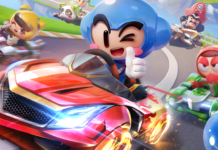 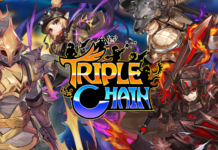 The game is now available on Android only in Singapore, Thailand and Vietnam, with more regional launches planned.